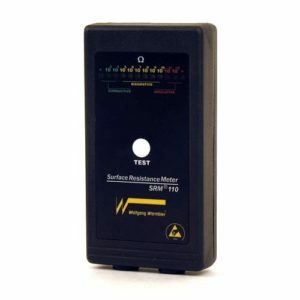 Full featured digital Surface Resistance Meter with data storage, temperature and humidity testing! 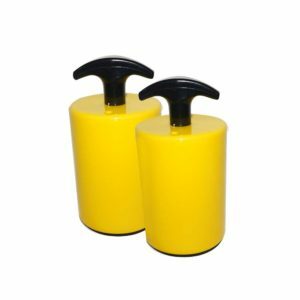 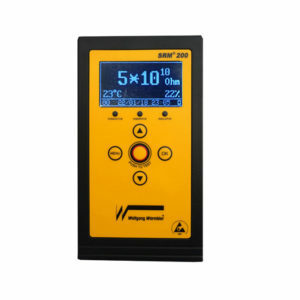 SRM200 is a very useful instrument for checking surface resistance and resistance to ground. 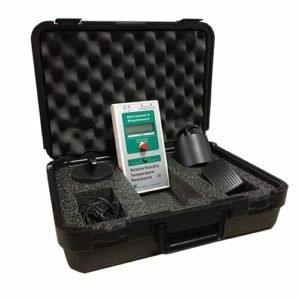 Quickly and accurately take resistance measurements with the Warmbier SRM110. 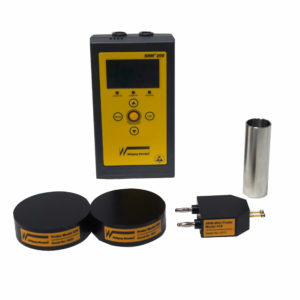 Indicates if the surface is Insulative, Conductive or Dissipative. 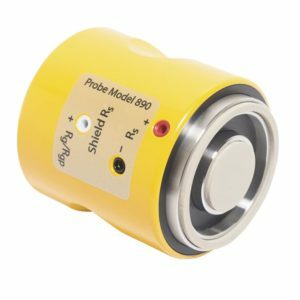 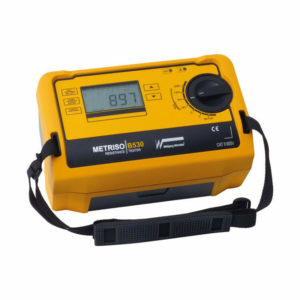 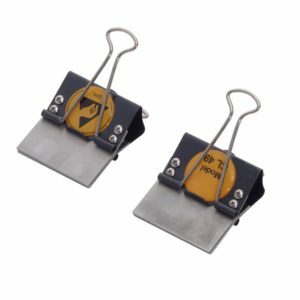 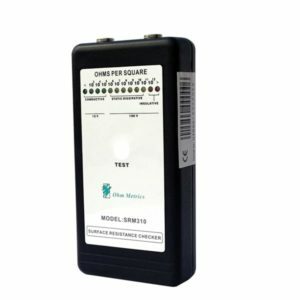 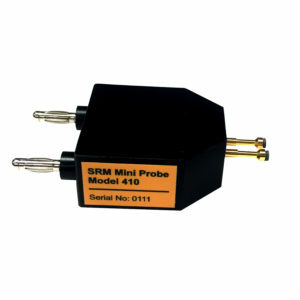 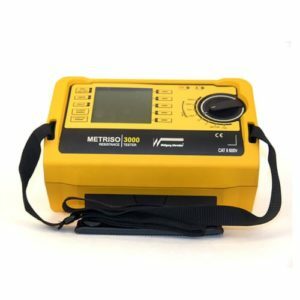 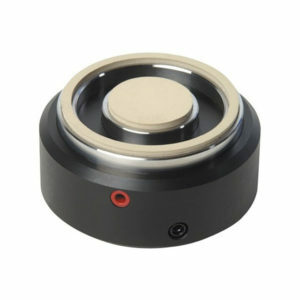 Can be used with the Part Number 410 Mini-Probe to take measurements on small areas.